Just incredible. Degustation at it’s finest. Incredible setting. Old converted barn house. Amazing food and wine. Can we go back every day? 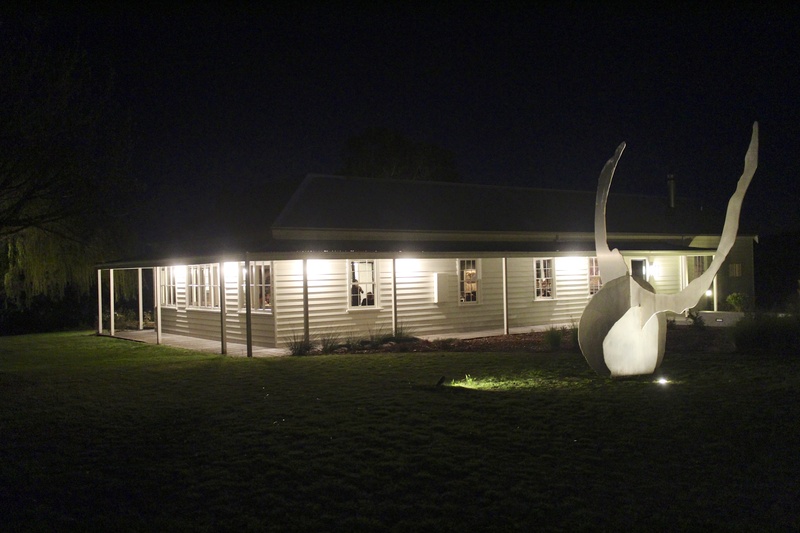 This entry was posted in Otway and tagged Australia, Brae, Brae Restaurant, Degustation, Victoria. Bookmark the permalink.